Geologists use a range of tools to examine the earth. 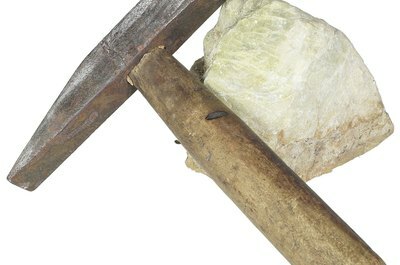 The right tools separate geologists from everyday rock hounds. Geology is a complex science that requires special equipment and tools. These tools allow a geologist to excavate, analyze, and store samples from the earth as she studies rocks, minerals, and other geological formations. The safety gear a geologist wears -- from knee pads and helmets to reflective vests and boots -- can also be considered field equipment, as can larger items such as entire portable field stations with computers and scanners, living quarters, and sometimes mess halls. Geologists also use compasses, maps and GPS systems to locate their worksites, and surveying equipment to map their sites. In particularly rocky terrain, geologists use rock climbing gear to ensure safety. Field equipment includes digging and prepping tools such as rock hammers, chisels, brushes, and scrapers, as well as observational tools such as cameras, lenses, notepads, and clipboards. Additionally, geologists often use ground radar-based imaging technology to get a better picture of what might be beneath their feet, and cameras to get a sample picture of their sites and specimens. They will also use water and soil sampling tools to gather specimens to take back to the lab. Geologists use containers for housing, transporting, and displaying samples. While basic storage containers can be used, some receptacles include display trays that allow the geologist to label each specimen. Geologists also use specialty slides and other tools that allow them to store cross sections of samples in such a way as to make them easy to analyze back in the lab. 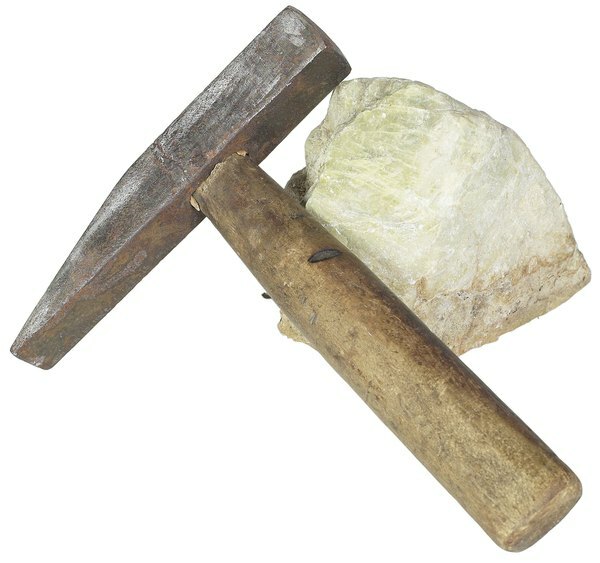 While working with collected and stored samples, geologists are likely to also reuse tools such as rock hammers, chisels, brushes, and scrapers. Some geologists bring their specimens back to a laboratory to do detailed examinations under various microscopes, including standard compound microscopes used to magnify surface images and scanning electron microscopes that are used to create detailed 3-D images of very tiny particles. 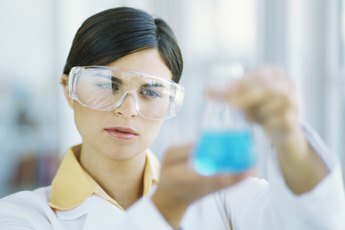 They can also use less powerful lenses and loupes to look at the details of handheld samples. 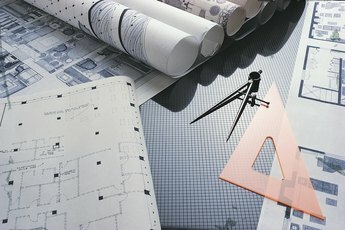 Geologistst might also use computer programs in their labs, such as CAD software or photo imaging software to generate virtual models of excavation sites. 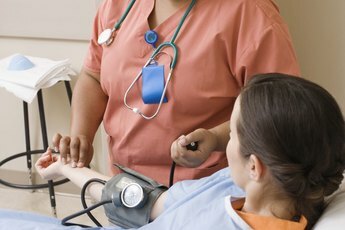 What Kinds of Equipment Do Registered Nurses Use?